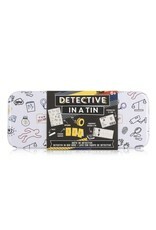 The perfect tin for young analytical minds! 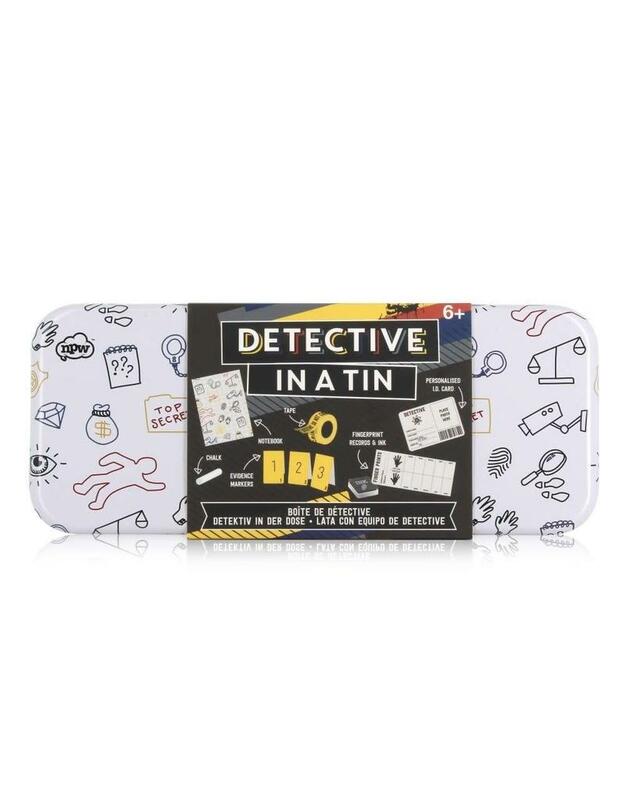 This Detective Set includes everything you need to work a crime scene. Includes: a notebook, chalk, evidence markers, scene tape, fingerprint supplies and a badge.